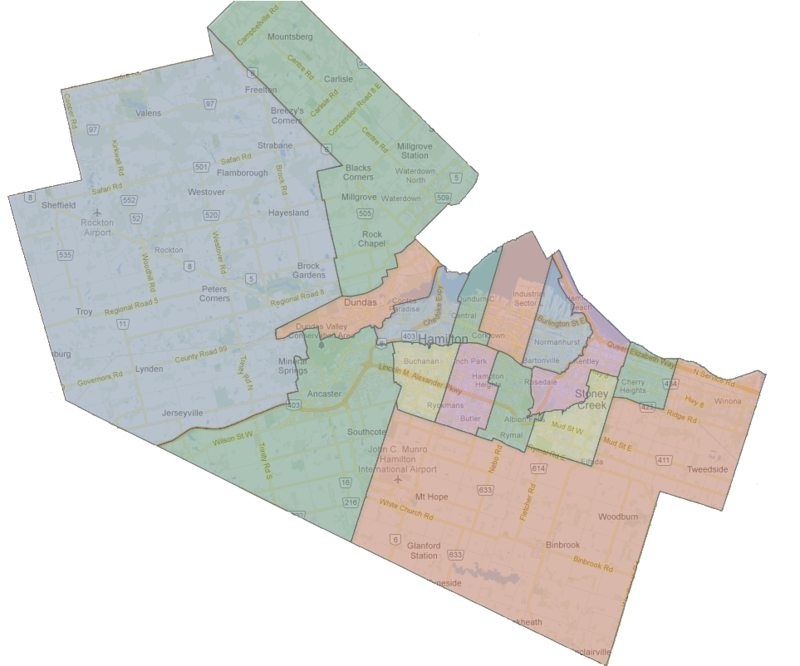 City Council voted during their Wednesday Council meeting to approve “minutes of settlement” with one of the party’s appealing against Council’s gerrymandering of ward boundaries. The settlement is not yet public, pending “final execution”. The City Council and Mark Richardson have reached some form of an agreement on some or all the issues; the settlement does not involve the other appellant Robert Dobrucki. Mark Richardson, and his legal counsel Craig Burley, attended the full Council meeting tonight, and were expecting to address the media. However, they and the City decided to await “final execution” of the settlement. Burley briefly chatted after the meeting in regards to what “minutes of settlement” means without getting into the details of this settlement. It is expected the finalization will occur in the coming days, and the minutes of settlement will be made public then.